When it comes to drinks, why not to choose some healthy drinks that have enough health benefits with no side effects. Here is a list of top 10 beverages that will help you to stay healthy and fit. 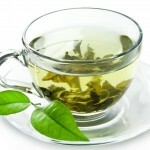 Tea is considered as one of the most refreshing drink on the earth, with so many health benefits. Specially green tea is preferred much, despite of so many other types of tea making techniques. 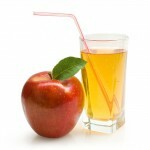 As said "An apple a day keeps a doctor away" apple juice is a best way to extract the benefits of apple. Prefer fresh apple juice with no additives. Avoid over drinking as it contains higher calories. Have limited and stay fit. 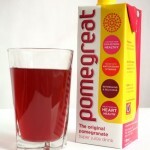 Pomegranate is full of energy and antioxidants. This health drink can protect against some cancers and modify heart disease risk factors. Can be a best alternative to beers. 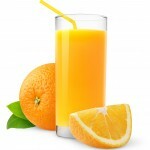 Orange juice is a highly preferred health drink, with many health benefits. This is light drink and can be digested very easily. Make a habit of consuming a drink a glass of orange juice daily. 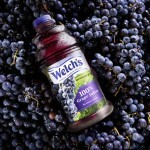 Grape juice is high in antioxidants, which helps you fight with many diseases. It offers enough energy to the body within a short period of time. 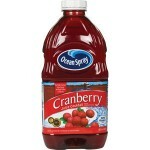 Cranberry juice is high in antioxidants and Vitamin C. It helps to prevent gum disease. Cranberry juice decrease the number of urinary tract infections and also prevents bacteria from sticking to the bladder wall, lessening the risk of infection. This is one of the most common drink on the earth. No doubt it has got too many health benefits but too much of a good thing can be actually bad. 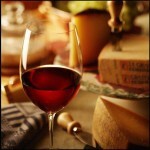 One glass of red wine is perfect for a day. 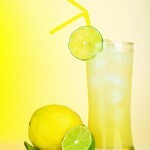 Lemon juice is a highly preferred drinks of all time. Lemon contains a lot of vitamin C, which boosts your immune system and may help prevent some cancers. This is also very effective for fat burning and keep you fit. 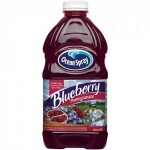 Blueberry juice contains tons of fiber and also very high in Vitamin C, so if you are not a fan of blueberry start making a habit and get benefited. We generally never consider this drink as important as other drinks in the drinks, but it has enormous benefits that keeps you healthy. 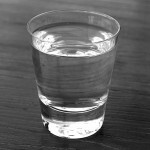 Our body consists of 75% water and we need to drink at least 10-12 glasses of water per day to stay healthy. The more water you drink, the more your skin will glow.